Helinski, Finland is home to world’s most sustainable stock exchange, according to a new report released by the UN Sustainable Stock Exchanges Initiative at the World Investment Forum this October. 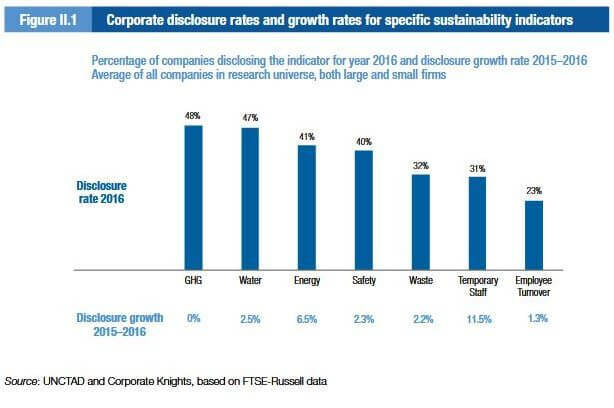 The analysis of more than 4,300 companies listed on 35 stock exchanges provides a snapshot of disclosure practices for seven sustainability-related indicators including greenhouse gases (GHGs), payroll and water use. The results found comparatively good disclosure practices at a number of exchanges, with Nasdaq Helsinki topping the ranking for overall disclosure rates, the Hong Kong Stock Exchange for growth in disclosure, and Nasdaq Copenhagen for timeliness of disclosure. While Europe has often been seen as the leader in sustainability reporting, this analysis indicates that sustainability disclosure is picking up in areas outside of Europe: with two emerging markets (Johannesburg Stock Exchange and Stock Exchange of Thailand) in the top 10 for overall disclosure rates and four of the top 10 by disclosure growth rate were from emerging markets. A common thread among many of the top exchanges for disclosure, and particularly for GHG disclosure, is the presence of regulation regarding one or more indicator evaluated. In all of the top 10 exchanges, in both developed and emerging markets, some form of regulation mandates disclosure of one or more of the indicators evaluated from all, or a portion of, listed companies. GHG disclosure was the most reported indicator, which also may be related to regulatory action in certain jurisdictions such as France’s Grenelle II Law and the United Kingdom’s 2013 update to the UK Companies Act. These two pieces of regulation have elements that make them particularly effective: they are mandatory, specific in terms of which disclosures are required, and they are applicable to a majority of listed companies in their respective jurisdictions. While high growth in disclosure rates has been seen in a number of markets, this analysis highlights that much more is still needed. Despite the Paris Agreement, no growth was seen in GHG disclosure between the 2015 and 2016 reporting periods, and more than half of the companies evaluated provide no data on GHG emissions. The London Stock Exchange, which placed 12th overall and was called out for achieving the highest disclosure rate for GHGs with a near-perfect 97% disclosure rate for GHGs. 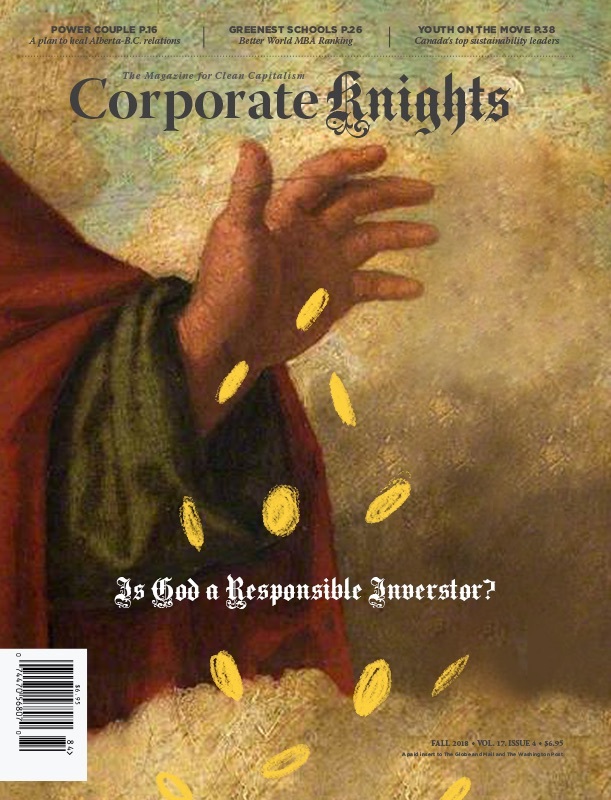 The strong display of performance on GHG disclosure can in part be attributed to the 2013 update to the UK Companies Act of 2006, which requires large U.K.-incorporated companies listed on the London Stock Exchange main market, a European Economic Area market, Nasdaq or NYSE to report their GHGs. This instrument remains one of the most successful instruments in spurring environmental and social performance disclosures. Across the 35 stock exchanges assessed the most widely disclosed indicator was GHGs, disclosed by 48% of large companies with more than US$1 billion in annual revenue, followed by water (47% and energy (41%). **These metrics are for illustrative purposes and did not factor into the rank in 2018.